Developed specifically for grades 3–5, this resource presents classroom-ready lessons that support the ISTE Standards for Students. 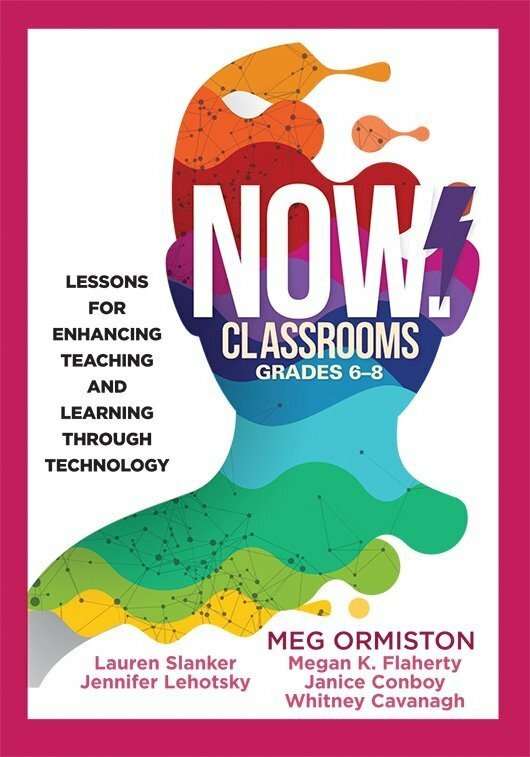 Use the lessons, which focus on four essential skills—communication, collaboration, critical thinking, and creativity—to take instruction and learning to the next level through the use of technology. Each chapter includes strategies for developing authentic learning experiences and ends with discussion questions for personal reflection.